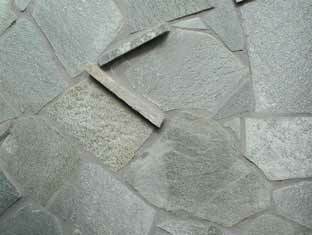 Lime Stone is very hard, has zero oil absorption and very low water absorption. It has comprehensive strength twice that of Marble. 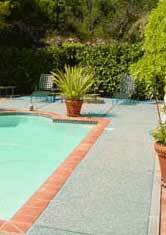 The application of Indian lime stone ranges from interior flooring and wall cladding to exterior use for paving and facades for buildings of all types. 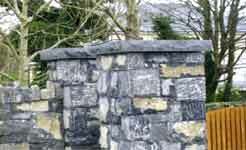 Lime Stone Of Kota has been used extensively world wide, namely G.O.Tower London, Stephenson's Mills in Reading, Esso Motel in South Miami and Trinity College of Cambridge. It has also been used at Zurich And frankfurt airport. 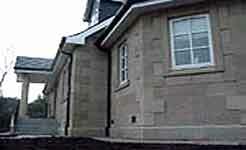 Lime Stone is mainly used for Exteriors, Pathways, Corridors, Driveways, Balconies, Commercial buildings etc. It is available in Kota Green, Black & Brown colors. 28 x 28 , 28 x 56 , 56 x 56 , 30 x 30 , 30 x 60 , 40 x 40 , 40 x 60 , 50 x 50 , 60 x 60 Other sizes can be made available on request. 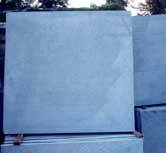 The stones can be supplied in various finishes, namely natural, , Gangsaw, polished & mirror polished. 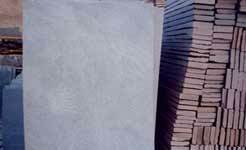 We also provide hand-cut & machine-cut tiles. 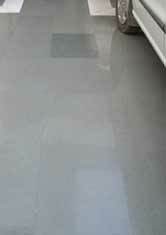 The natural thickness varies form 10 to 30 mm but the tiles can be calibrated to required thickness. Both sides - Natural / Rough. One side Natural and other side Polished. Color/Surface There is natural color variation. Some stones have uneven surface. * The photos/images of the stones shown above are only indicative of their general characteristics of colors, markings, patterns etc. These colors, markings, patterns etc. may differ from the actual corresponding stone as these are natural products and are subject to natural variations. 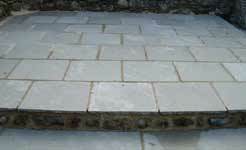 We can make other sizes, than those given above, of stones as per your requirements.